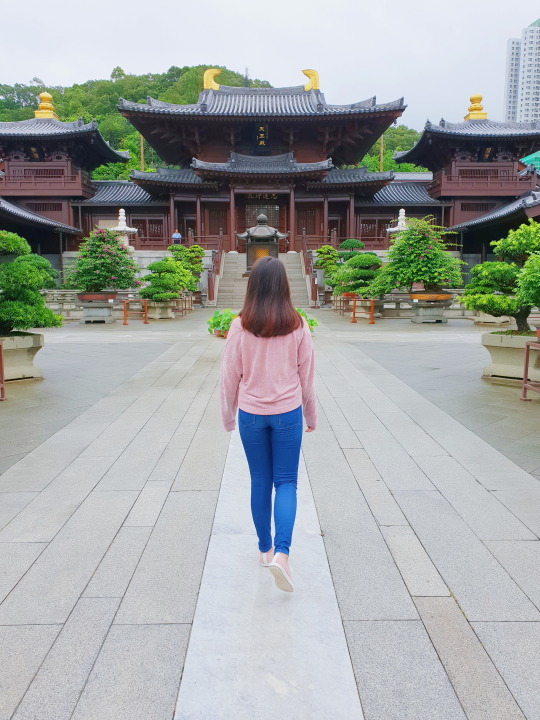 Living in the Philippines, Hong Kong is so accessible and is a great first out of the country destination. It’s just almost 2 hours away by plane, there is no time difference, and there are no shortages of fellow Filipinos you could talk to. It’s also only my second out of the country. 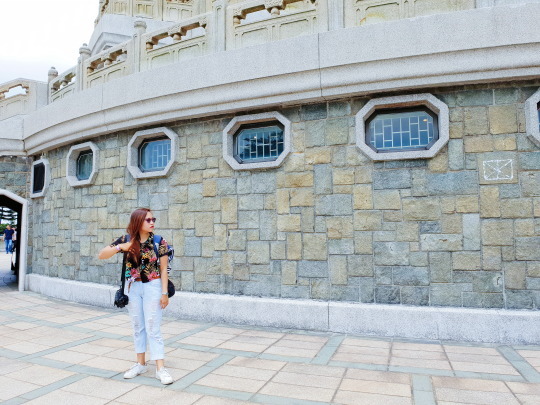 Last year was a month-long backpacking in Thailand with no itinerary whatsoever and this time it’s a 4D3N HK-Macau escapade… so believe me when I say that, to me, this was too short a trip and that I got too intense and excited with the planning. After getting through the checks, although excited to hop on a bus, it was first things first for us! HK’s transportation system is extremely impressive (I couldn’t shut up about it during our whole stay.) The metrorail system is easily accessible, connects you seamlessly to where you need to go, and there’s a train, like, every 2 minutes so it’s rarely cramped. 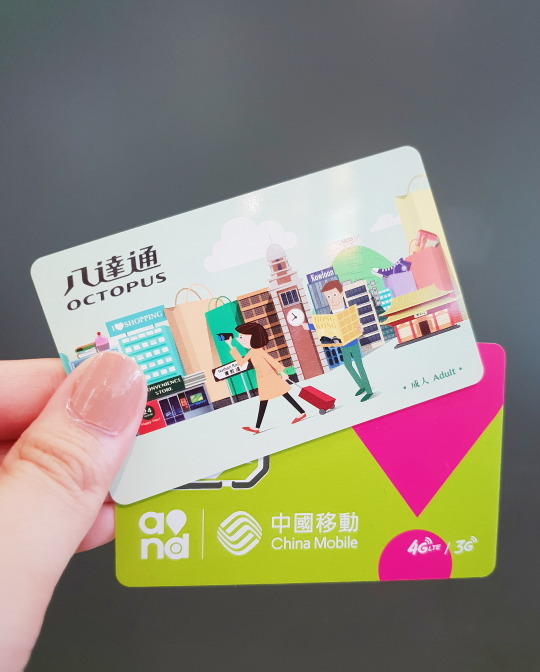 We knew we’d be going around a lot and would be using the MTR mainly, so we decided to get the Octopus card which is basically like our beep card wherein you top it up pre-trip and simply swipe it when your ready to board the train. It is also widely accepted by the buses so you will no longer have to wait in line to get a ticket or look for spare change. 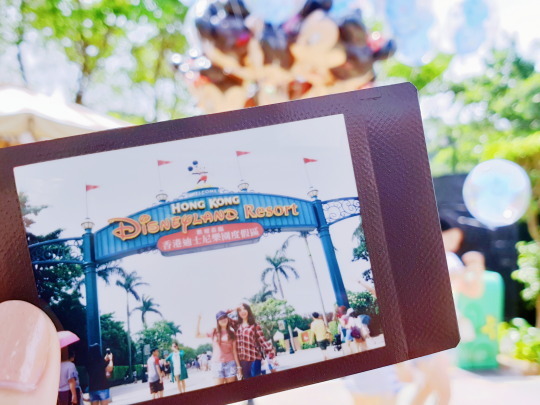 With our itinerary, we approximately used up about $150HKD (Php1022) Octopus card top up. 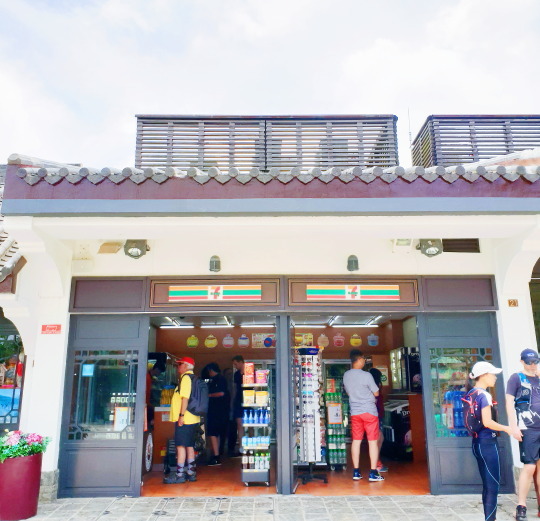 You can get the Octopus Card at the airport for $100 plus a $50 deposit (you get this back when you return the card), so a total of Php1022 as well – not including any credit though. We know we wouldn’t be able to return the card as our return flight will be from Macau, so we got ourselves a discounted one from KLOOK. It’s at Php641 and comes with a $50HKD top up already. And ofcourse, I need to stay connected with my travel buddies so we got ourselves a 4GSIM (China Mobile network) off KLOOK simply because I’ve learned that sim cards sold at the airport are wayyy overpriced. Plus securing one beforehand is just so convenient. The card we got is the 5day 4G SIM priced at P361 and would give you 1.5GB 4G Data plus $18HKD load. Was the 1.5GB enough for our stay? Yes, it was and I didn’t even have to restrict my use. Of course, I didn’t bingewatch series or anything and our AirBnb had Wifi anyway. But it was enough for Maps, Google, and your social media needs while on the go. Was the internet fast? YES. Wherever you go. Was it easy to pickup: Yes. The voucher comes with specific instructions on where to pick it up at the HK airport. The sim and the Octopus card can be picked up on the same booth. Unless you are on a luxury trip, you cannot be picky with accommodations. The rooms just aren’t spacious to be honest, especially the bathrooms. But that’s just how it is at Hong Kong. It costs around $300HKD a night for a double room. Anywhere is a good place in my opinion as long as it’s close to the MTR. Now that that’s out of the way, we finally get to the part I’m most excited to write about: the places and activities! 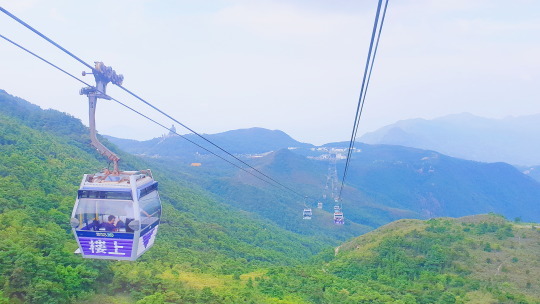 We board the bus off the aiport at around 9:30am and first went to Ngong Ping 360 Cable Car. 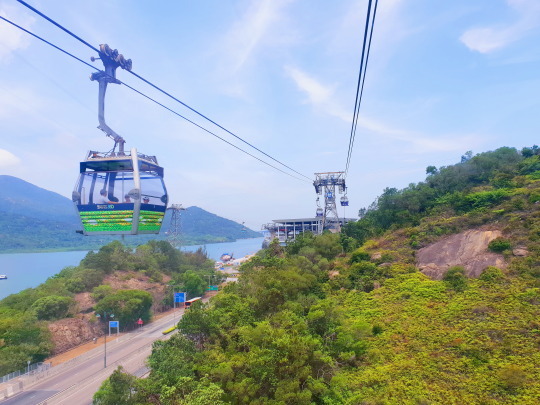 Basically, to get to Lantau Island, we wanted to ride the cable car which goes over several mountains and gives you a beautiful Hong Kong city view from the top. 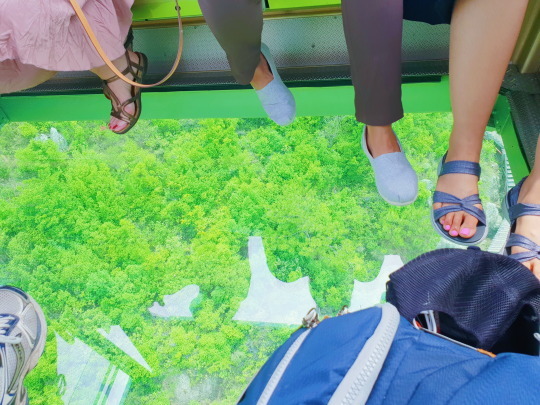 Our choice was to experience both the standard cabin and the crystal cabin (wherein you can also see the view through the floor of the cabin). We got a discounted ticket from KLOOK for this as well which costs P1139. 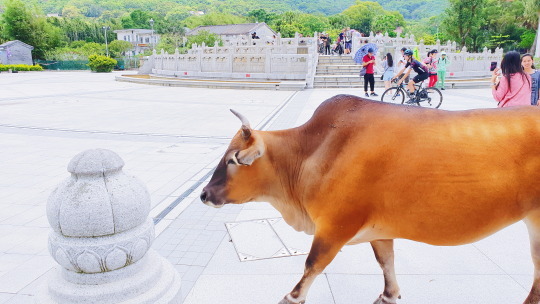 You may also ride a bus to get to Lantau Island if you are not into the cable car route, so don’t worry. 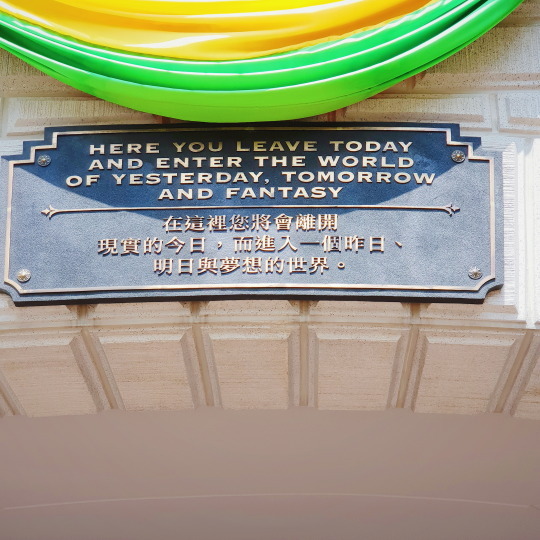 Tip: You may drop your bags off a counter as soon as you get off the cable car. Just ask around for it, it shouldn’t be hard to find. 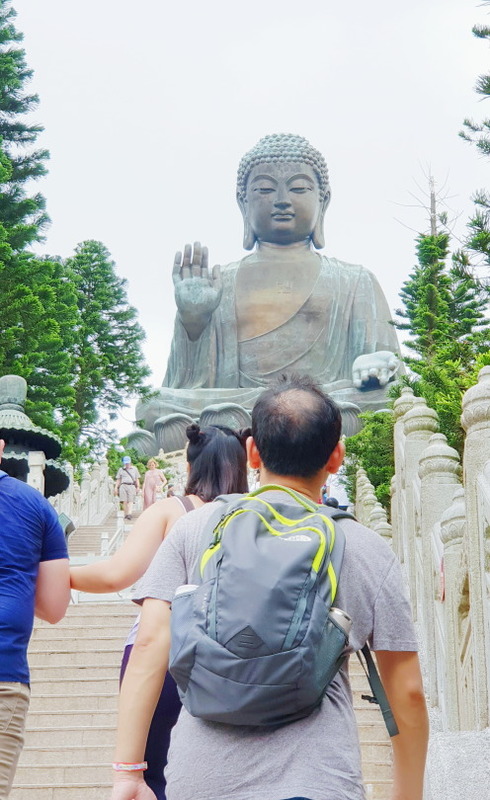 After taking (quite a lot) of photos of the village, we went to see the Tian Tan Buddha which was atop a 250-step staicase. To me, there’s really something about big Buddhas that is extremely humbling and calming. 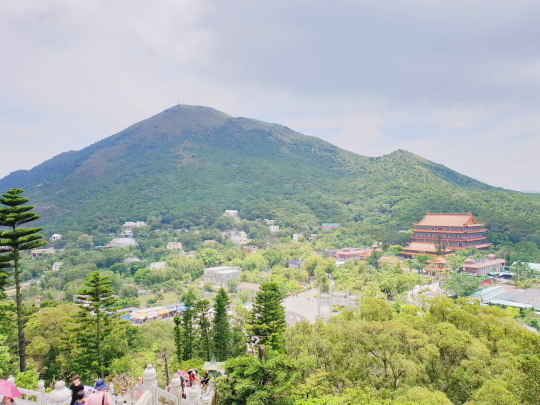 Once at the top, you’ll get a great view of the island and you’ll see the intricate details of the Tian Tan Buddha. 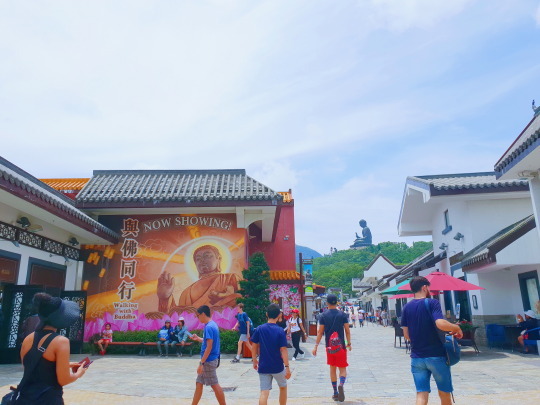 Keep in mind to be respectful though as some people are praying at the foot of the Buddha and at the square. 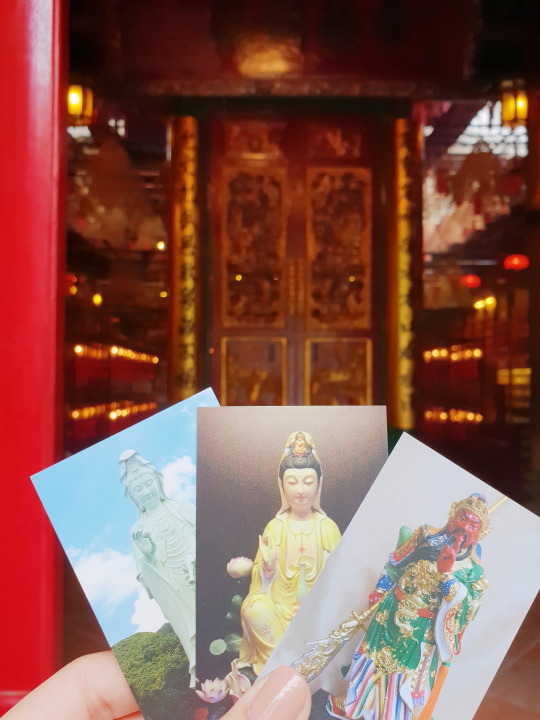 Drop by the Po Lin monastery as well if you have time. It’s all in one area within walking distance. We left at noon to catch the KLOOK rep at Central Station who will take us to the tram which is also something new to me (in one day, I already gained new transpo experiences: cable car and tram). This was a really cool experience – one of my favorites. We got to go up the side of the mountain on a really old but still well kept train, while looking out the window into an amazing view. 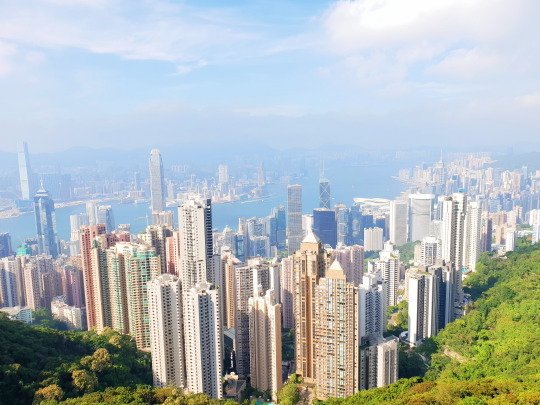 Once we got there, we directly went unto the top of the Sky Terrace 428 (the actual Peak) and was greeted by the best, highest view of the Hong Kong cityscape. Heading out, you’ll pass by the 3D Art Museum. I’m not if it is always for free bit it was that day. Other activities in this tower ar Madame Tussauds Wax Museum and Chocolate Art Museum. We were supposed to go out that night but we were so tiiiired, we decided to simply check into our AirBnb and have dinner around the Jordan area. 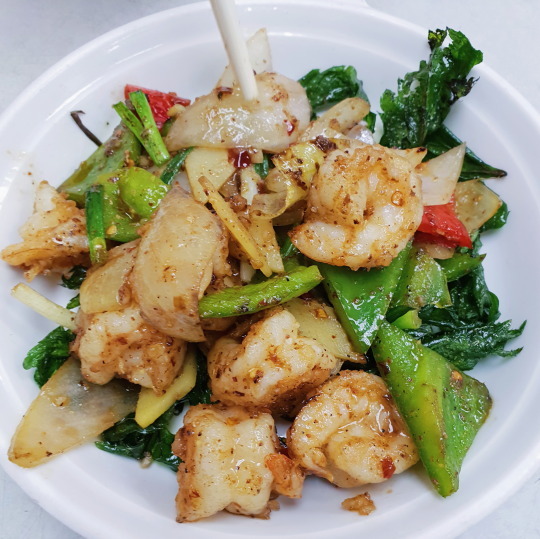 We ate this delicious spicy squid dish that was around $120HKD which is a bit pricey as per most good dishes at Hong Kong are. Good for 2-person sharing though. Day 2 was a full day at Disneyland. It was every bit amazing as imagined. 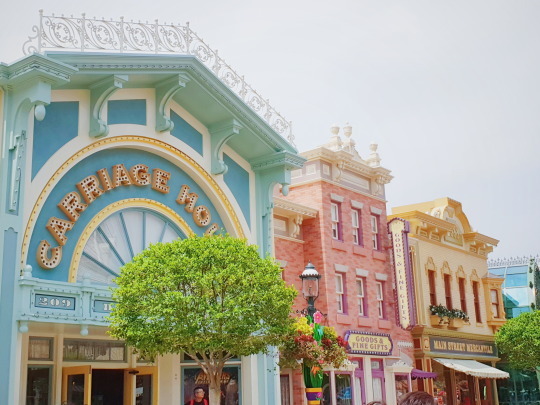 The Ironman experience, It’s a Small World, and the Magic Manor are my top 3 favorite rides. There was a tribute to Mickey that night wherein they projected Mickey clips across the whole street making the building walls come alive. The closing parade was magical. It was just epic. Day 3 was our cultural day. Also, all the places we visited that day didn’t involve entrance fees. Yay! There’s a lot of free things to do in every country. 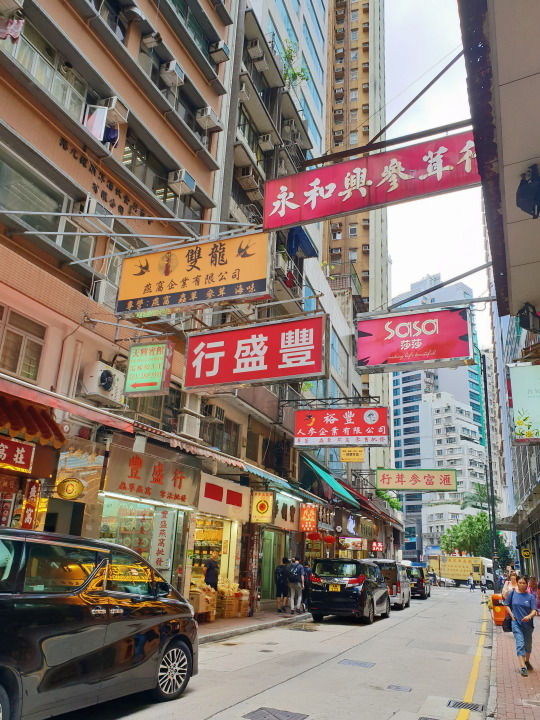 Just walk around a city and experience the local life. I also got my fortune told for $30HKD which is cool to say and all, but really it was only 2 minutes and less exciting. Hahahaha. He just told me something about not quitting my job until September. Meh. I wasn’t planning to anyway. I mean, do this for the experience, like I did, but if you are on a really tight budget, you won’t miss a lot by skipping this. The most peaceful place I’ve ever visited as of date (the rain helped with the cozy ambiance, I guess). 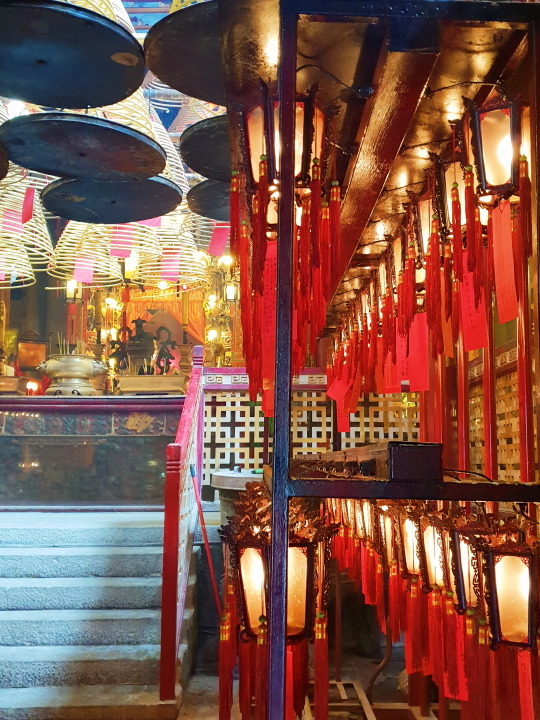 Like the Man Mo Temple, it’s really hard to explain the effect of these places. There’s just calm and spirituality in the air. And the design of each corner of this place is wonderful and intricate. Again, it’s a place of worship for some people there so be extra cautious and respectful. It’s at 8pm every night! We watched from the Avenue of Stars (we were literally running to catch it on time). Sat beside the bay to watch the sky and the buildings light up. You definitely must not miss this!!! 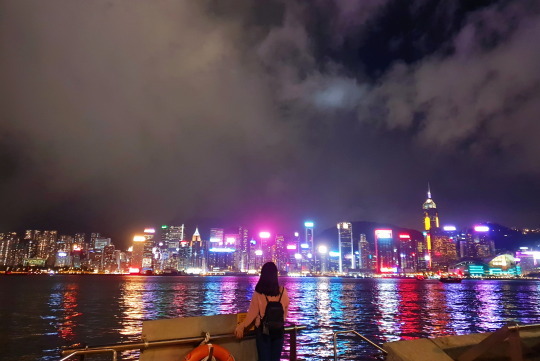 I love Hong Kong at night and this is part of the top reasons why. This was our last day at HK so we went around Jordan’s night market to buy pasalubong and to eat. 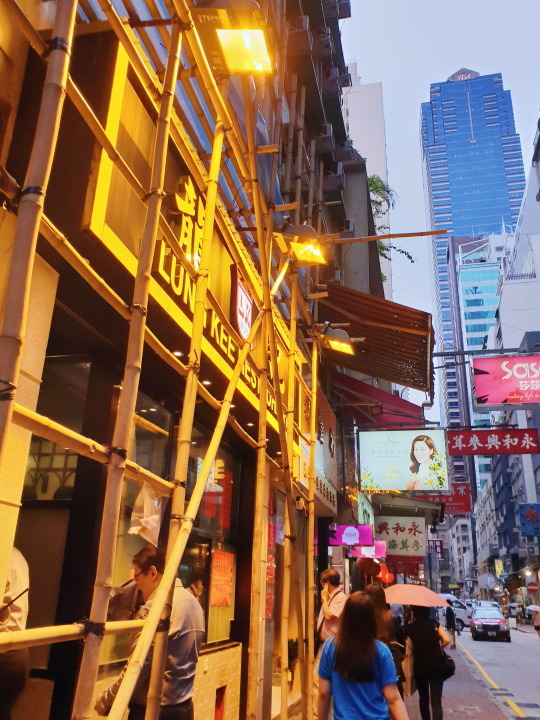 I’m not sure why Filipinos say things are cheap at HK so it’s a great place to shop around but from my experience, things… weren’t cheap? I kept converting it to PHP, so to me a $100HKD blouse is equivalent to PHP600+. Don’t they do that? Or have I just not found the right shopping places? Do let me know. 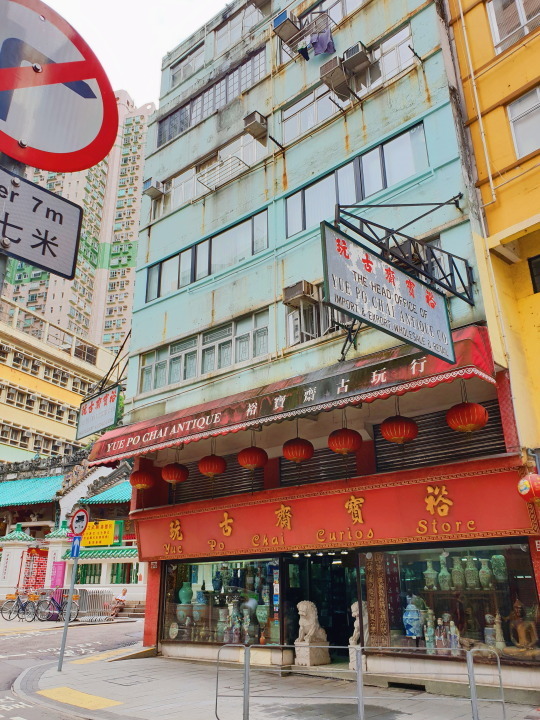 We only had a few hours stay in Macau and the typhoon warning was raised to signal number 2 so… we were’t able to get to the place I was looking forward to the most: the Ruins of St. Paul. 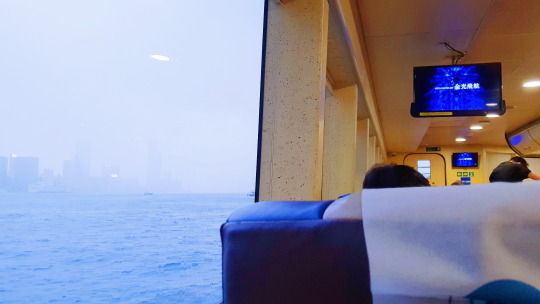 We boarded the Cotaijet Ferry at 10am. The trip was about an hour and the transaction was actually hassle-free. Tip: We got a PHP1091 discount voucher from KLOOK and we exchanged it for a ticket the day prior (we did this on Day 3) – to reserve a 10am slot. Tip: Upon arriving, we boarded one of the free buses. These are everywhere and are provided by the hotels even if you do not check into them or are not availing anything from them. You won’t have to pay for transpo honestly if you simply want to see the tourist spots. These buses will give you a free ride. Tip Again: Cotaijet personnels will offer you free discount vouchers upon arriving (they just hand them out when you walk by). TAKE THOSE. 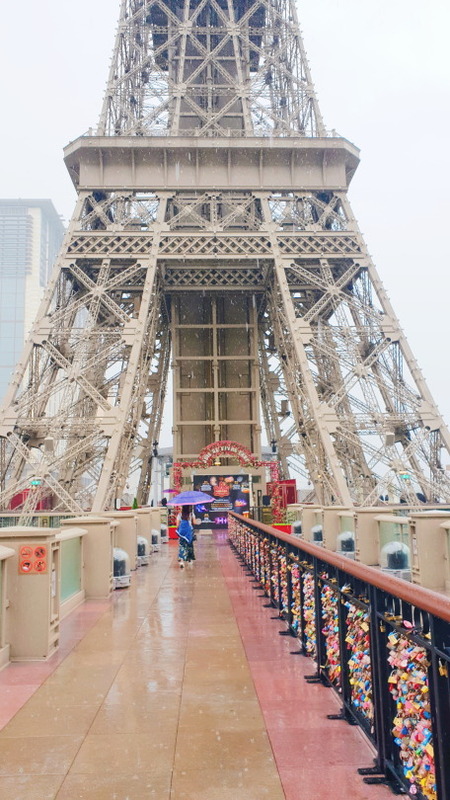 You’ll get loads of discount coupons and we even got a free pass to the Parisian’s Eiffle Tower viewing deck which would have cost us $100HKD otherwise. Good to know: No need to change your money. Macau widely accepts HKD. The hotel interior is a tourist spot in itself. It’s just grand. 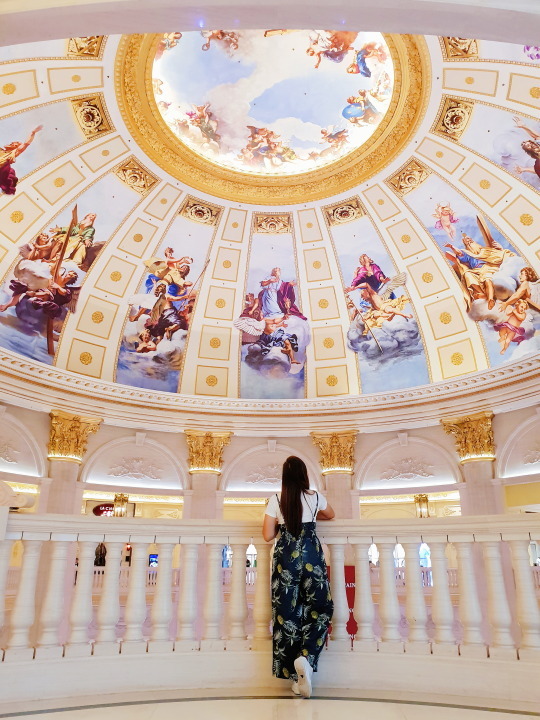 The ceiling paintings are mesmerizing. Plus the staff are extremely accomodating. Good to know: $20HKD temporary lockers are available at the lobby. Only accepts exact cash though. If you don’t have $20 bills/coins, head to the Casino or Main Reception to have your bills exchanged. At the Parisian, you can visit their replica of the Eiffel Tower. 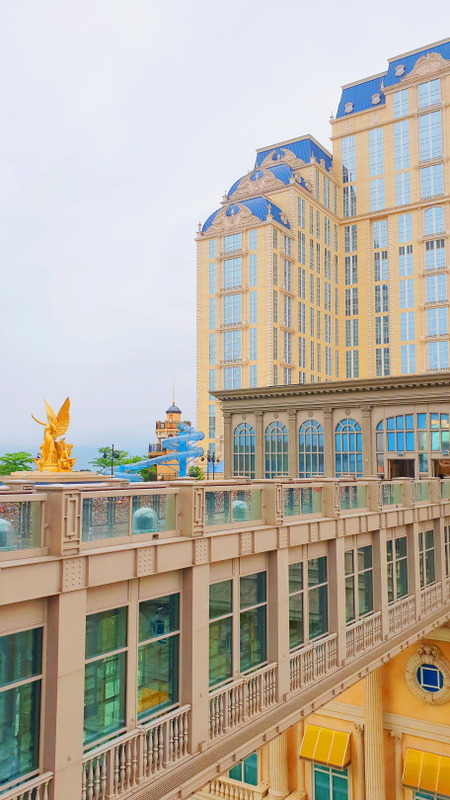 It includes a small tour of the history of the construction of the tower and a viewing deck. 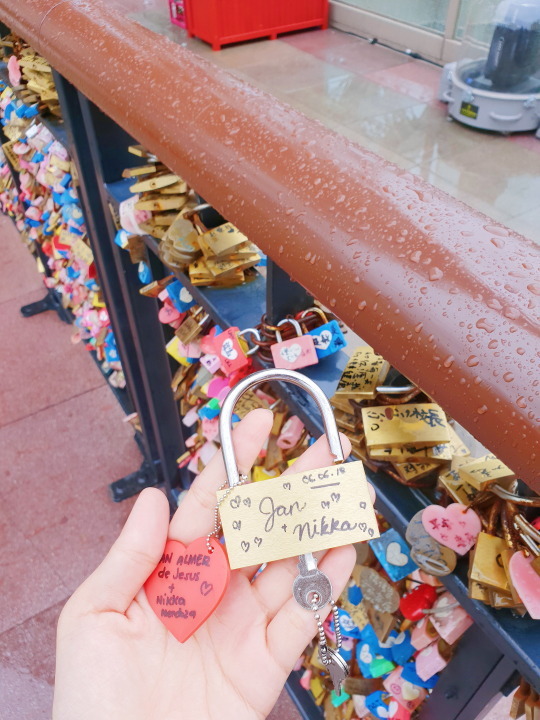 At the viewing deck, there is also a recreation of the the Love Locks bridge. It’s $60HKD to get your lock or, you know, just bring your own. 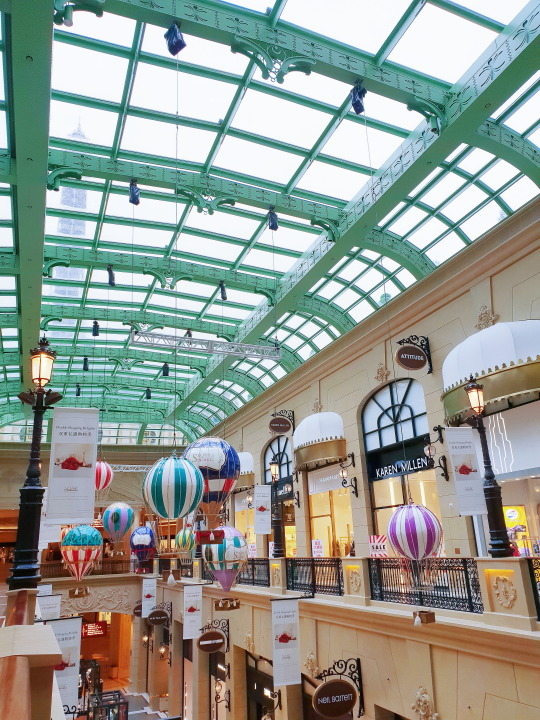 So if you’re like me who can’t afford Paris yet, this place is pretty amazing and is the best part of my Macau stay. This hotel is just a passageway away from the Parisian. You won’t even have to go outside again. 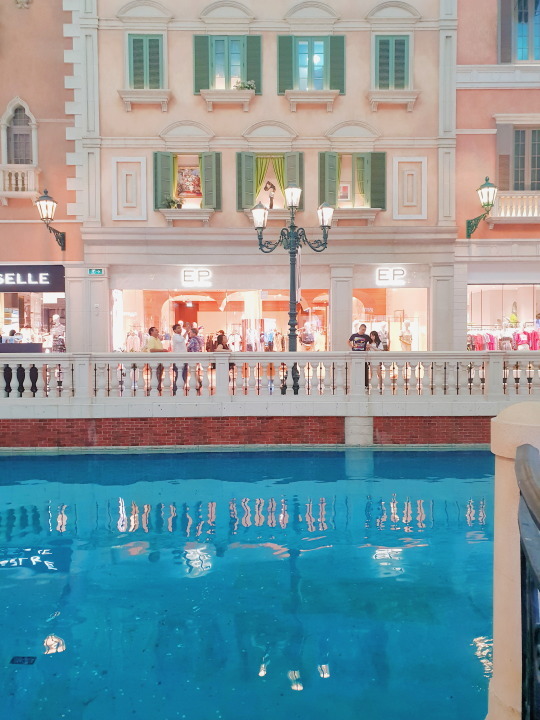 Have you ever been to the Venice Grand Canal in Mckinley Hill, BGC? It’s like that. It’s basically the same, really. 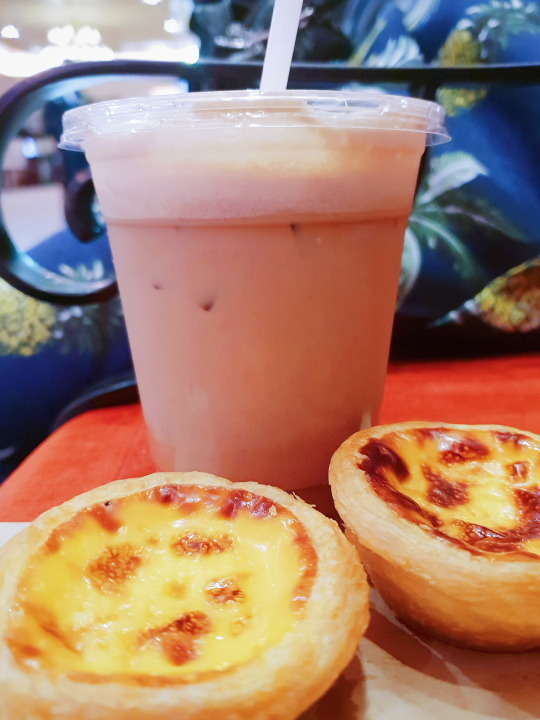 Tip: Try the $10HKD cheesecake. It’s nice. Hope this was helpful. If it was, do drop me a line in the comments or messages. I hope you get to visit HK and Macau! If you already did, what are your favorite memories?